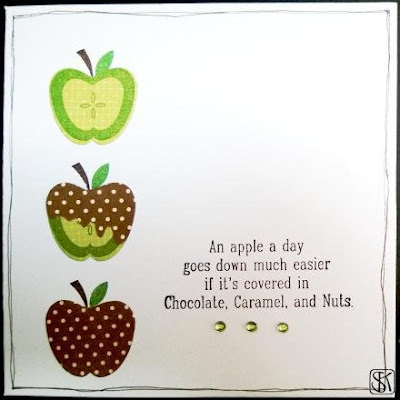 There's lots of fruity goodness to be harvested at the moment so this week, (we've been eating lots of crumble!) I would like to see a card with some fruit featured. 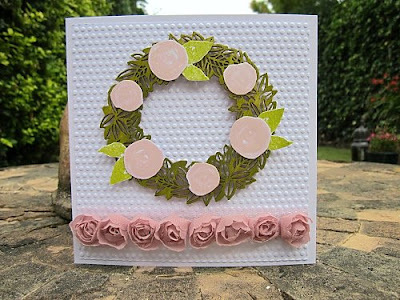 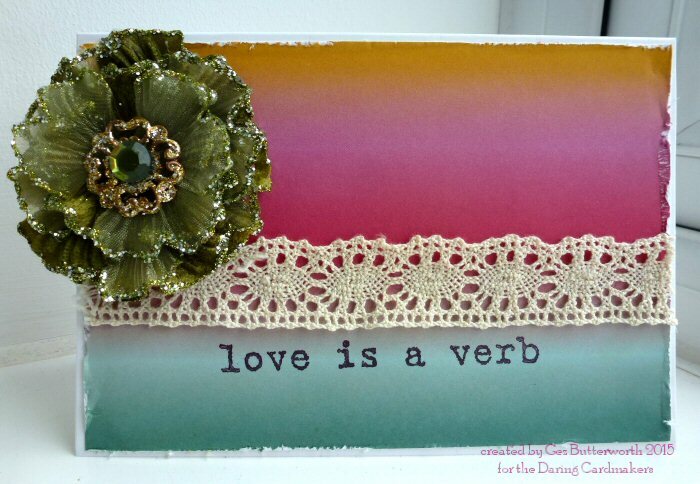 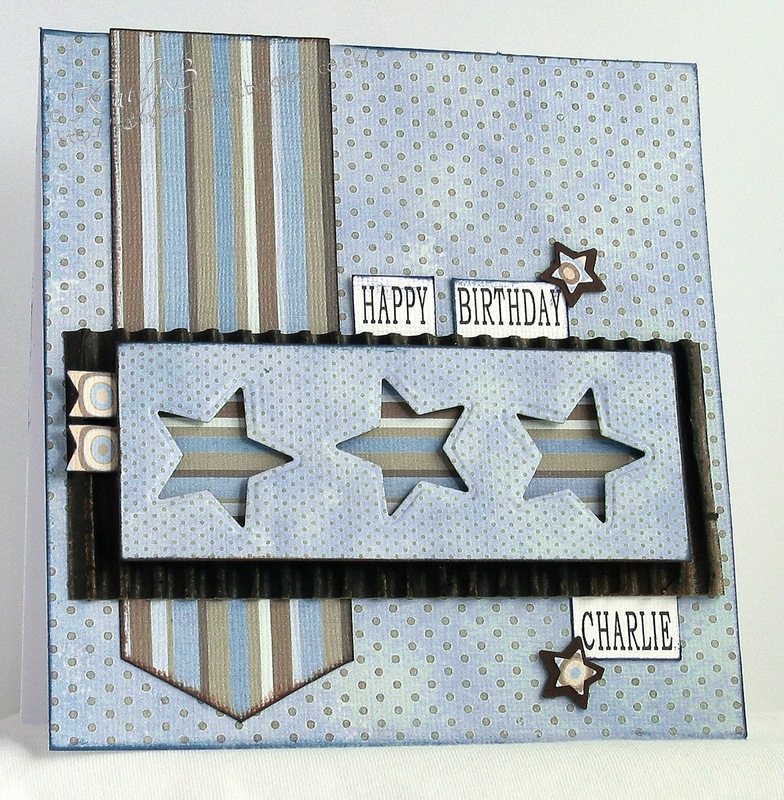 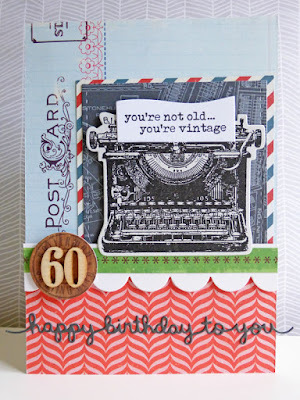 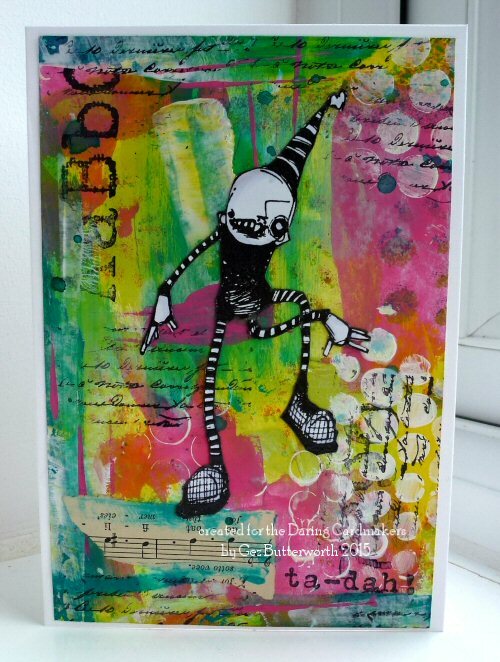 The DT have as ever created beautiful cards, and don't forget that there is still time to enter our joint blog hop with Ruby Rock-it, all the details are here. 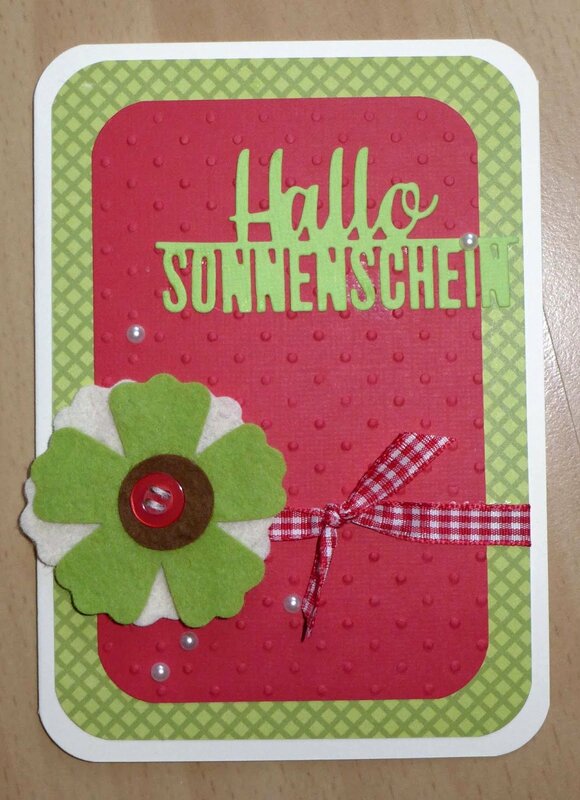 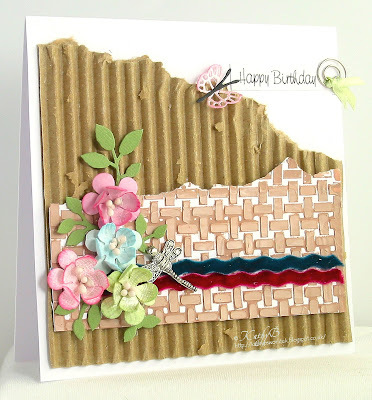 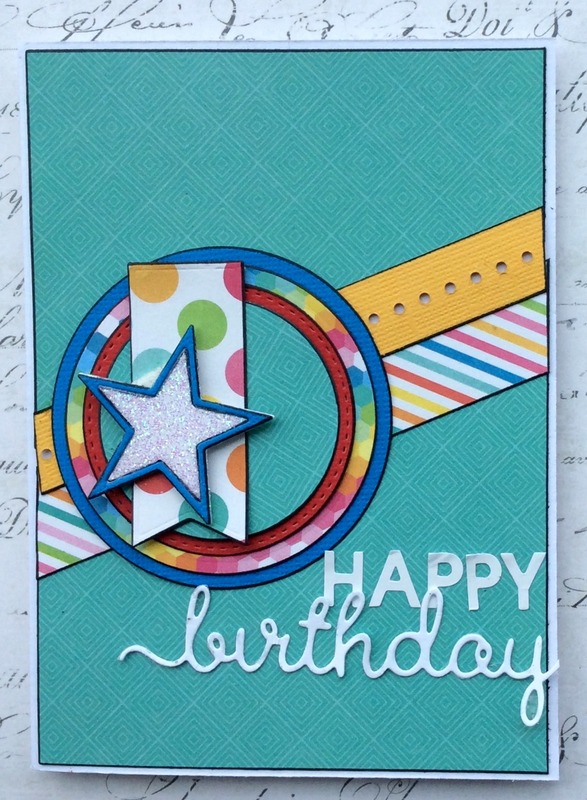 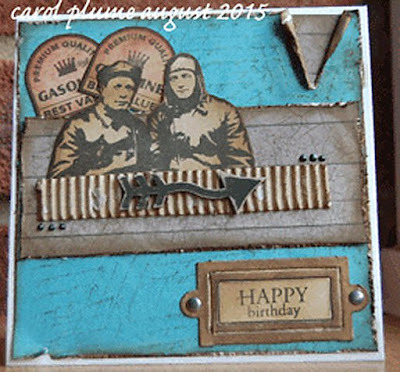 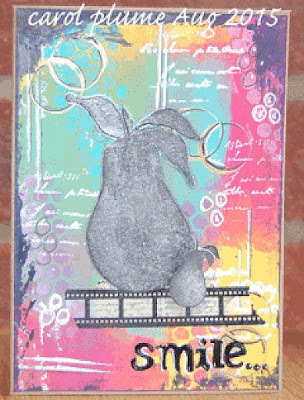 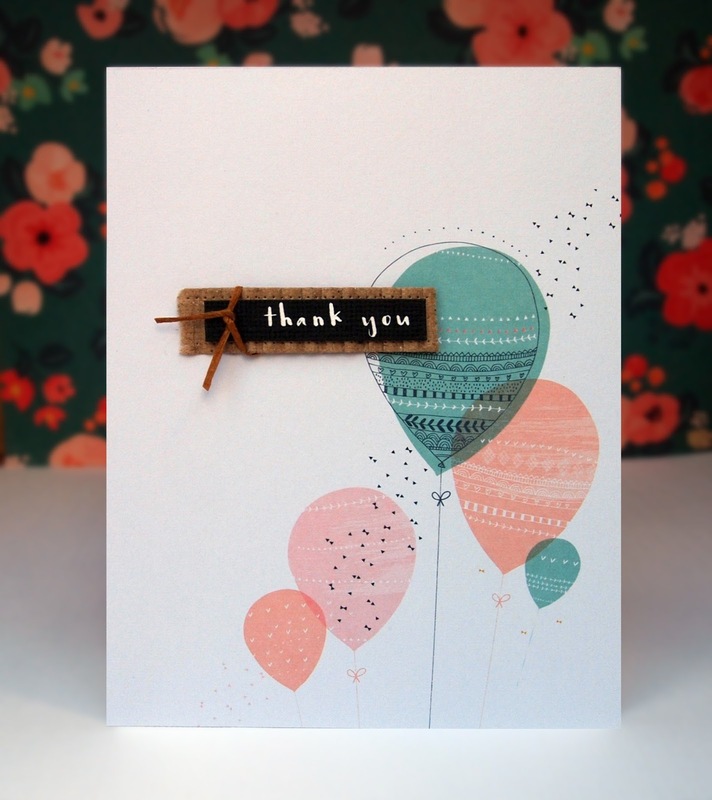 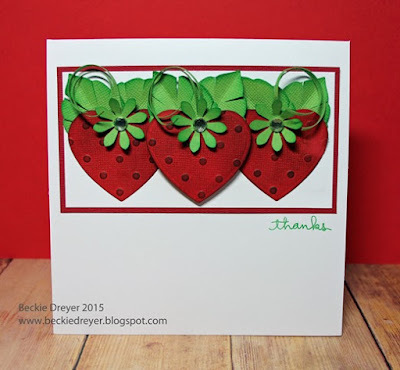 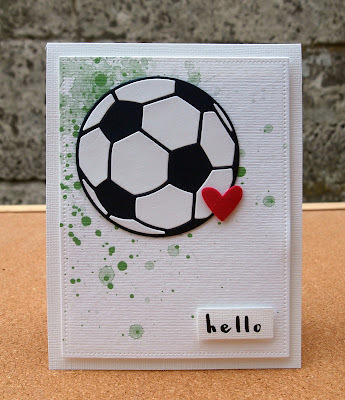 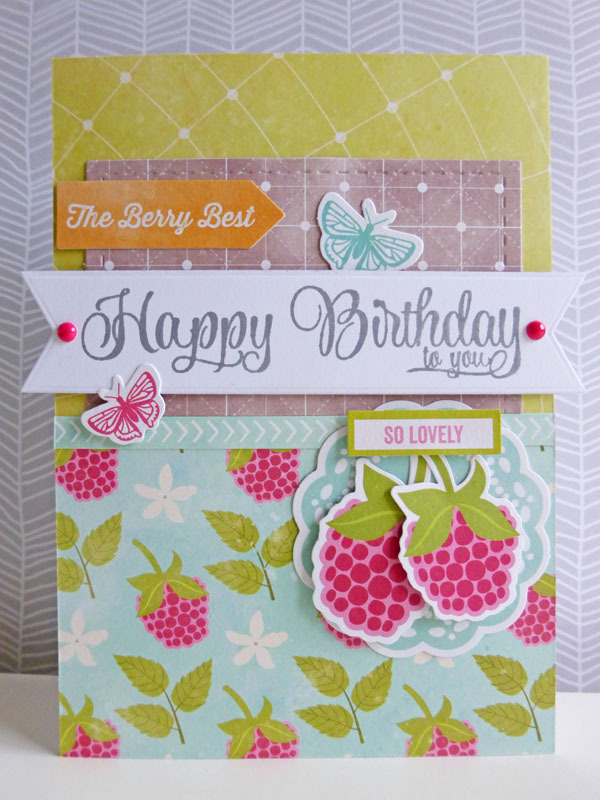 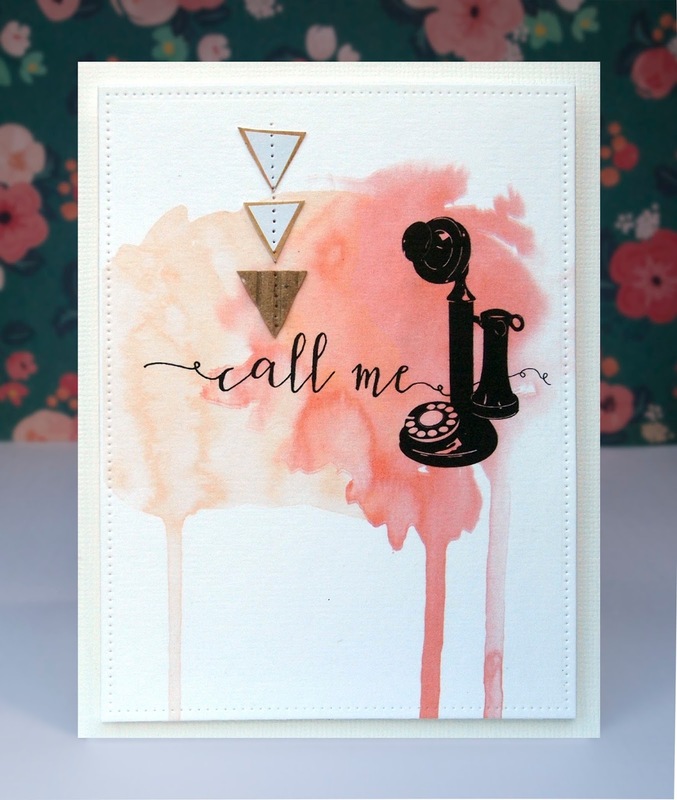 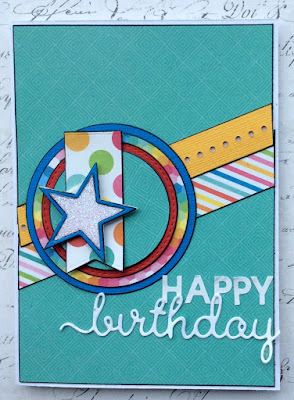 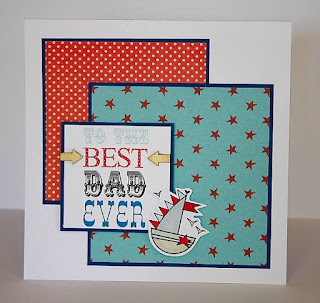 Hello Ruby Rock-It and Daring Cardmakers Fans! 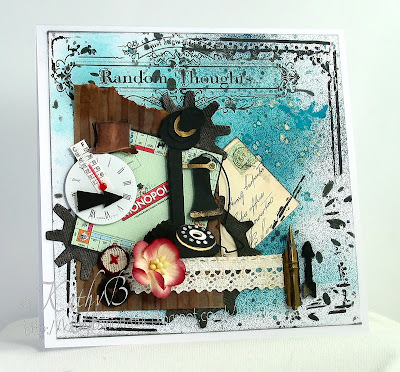 We are so excited to be teaming up with this fabulous group of crafters! 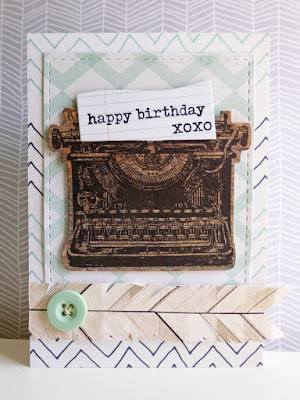 We have a fun blog hop that we are kicking off today!! 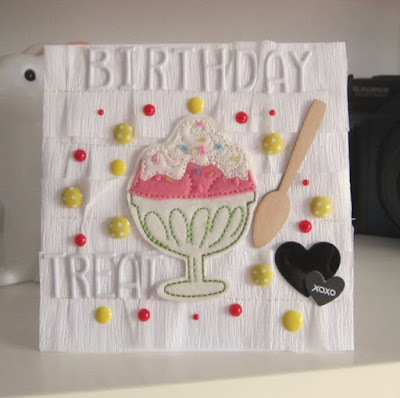 Yes, that’s right, you can sit, relax, and hop through the blogs of our Creative Team members as we show you what we have been creating! Here’s the details: Enjoy the hop and leave a comment for each of our fabulous designers along the way, and be sure to leave one on your last stop, the RRBF blog! 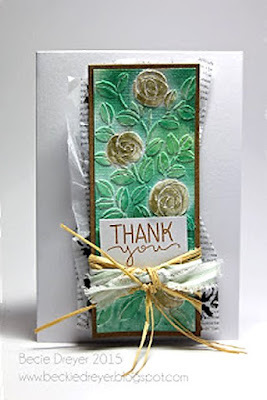 For those that follow until the end leaving your sweet sentiments along the way, will be entered to win a fabulous prize from us! 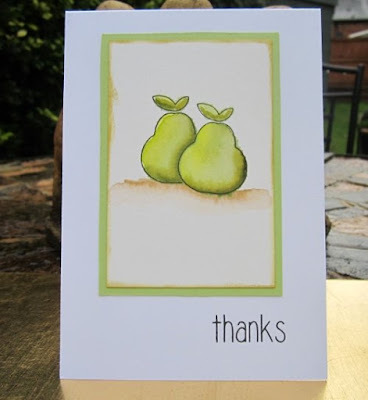 Comments will begin today and close on Friday, August 28th at 11:59pm PST (Saturday, August 29th 8am British summer time). 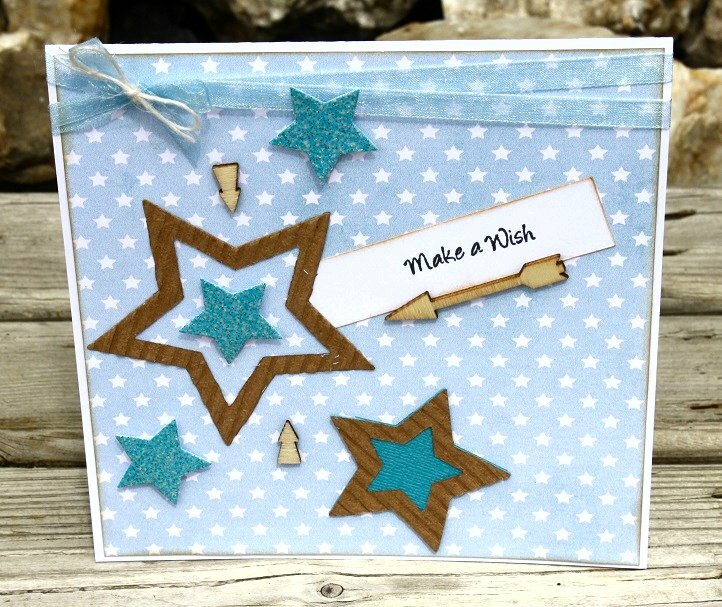 We will announce our winner the first week of September! 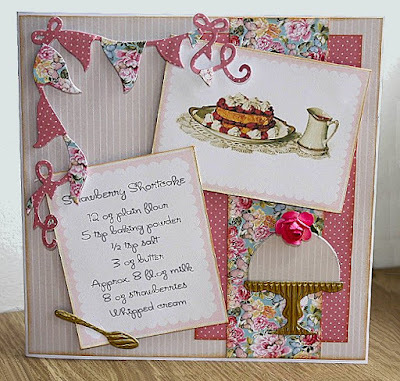 Here's the fabulous prize you could win if you follow the rules above...It's Ruby Rock-It's beautiful Kraftastic collection in silver, pink, and teal! Thanks to all who were touchy feely last week - we hope you enjoyed the challenge. 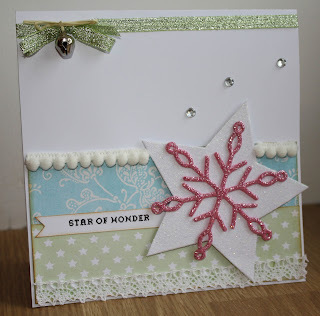 As ever we invite you to leave comments and link your cards below and why not find us on Facebook too? Thank you to those who joined in with Svenja's Elemental Inspiration Picture challenge last week, we hope you enjoyed it as much as we did. 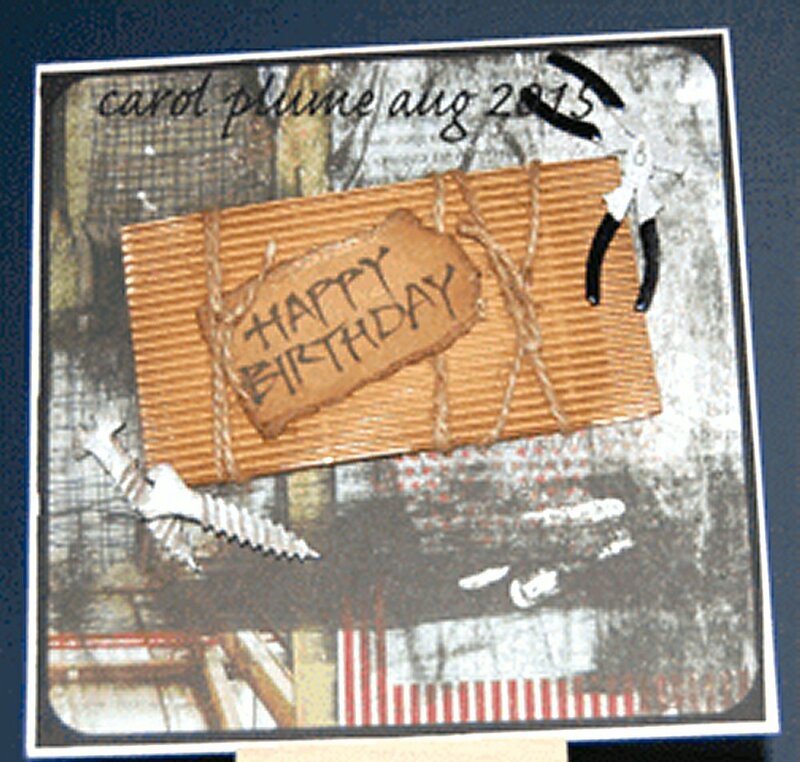 You could include fabrics (velvet, hessian. etc), metals, suede, leather, cork. 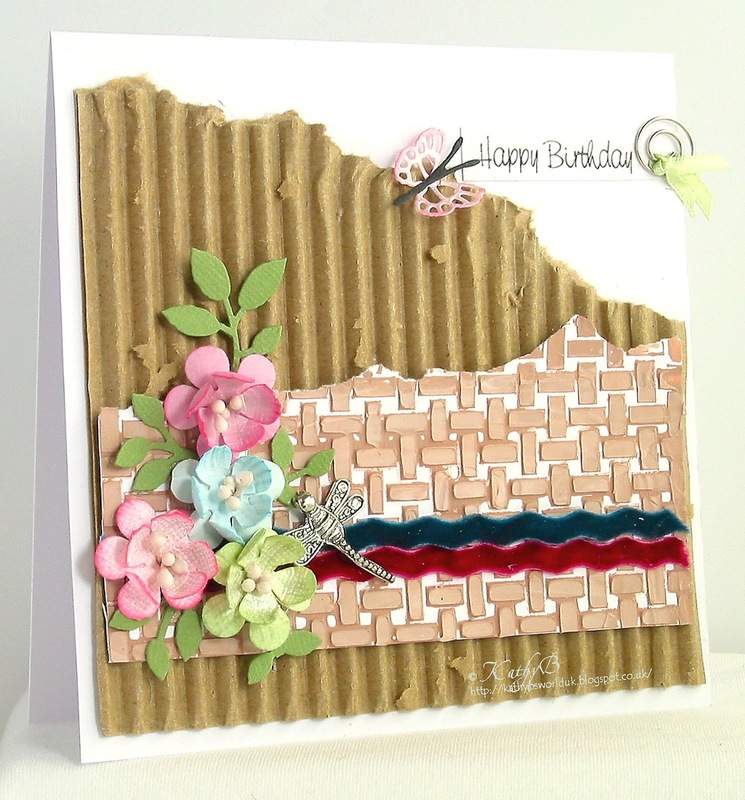 texture plates, bumpy paint techniques - anything that makes your card interesting to touch as well as being a feast for the eyes. 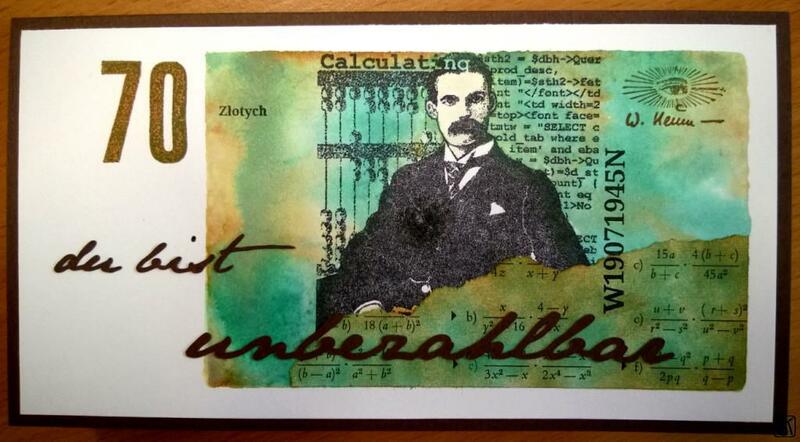 Have fun, experiment and get creative - then come and link your cards so we can all be inspired by you! It's Svenja here with a big thank you to everyone who joined in with last week's "New Beginnings" challenge. 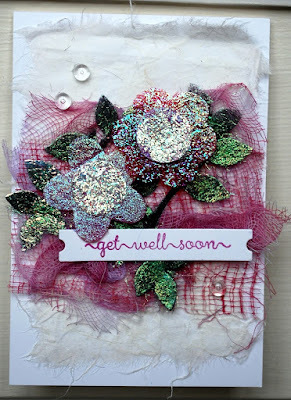 We got to see some lovely and very creative cards there. 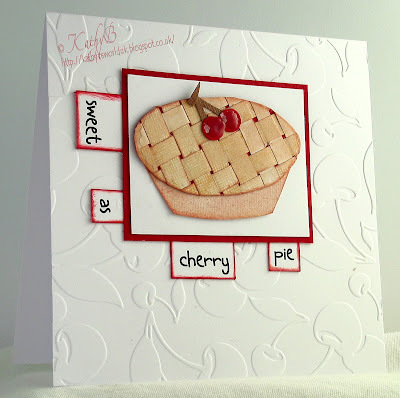 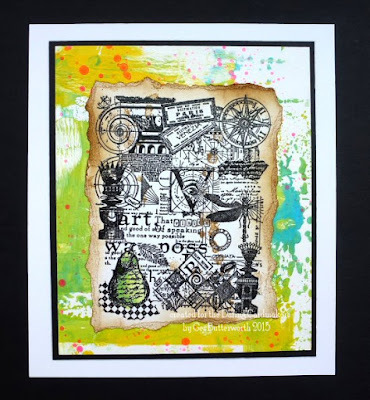 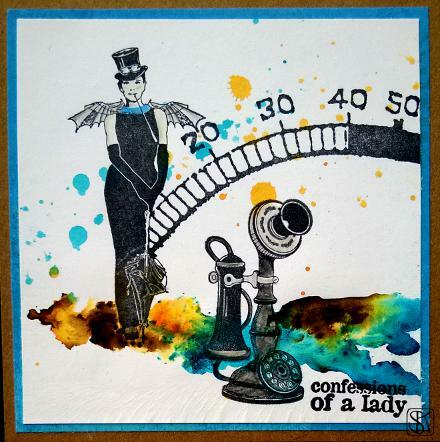 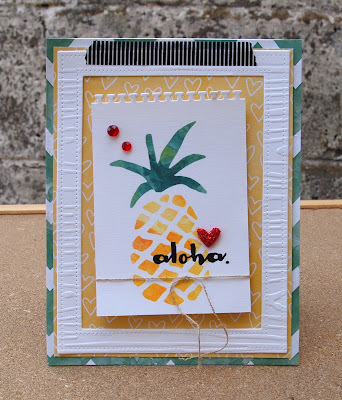 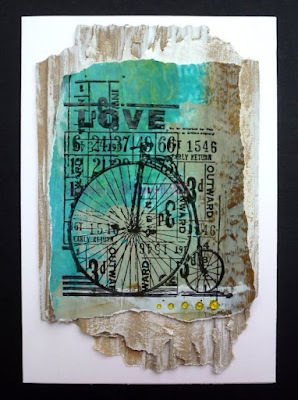 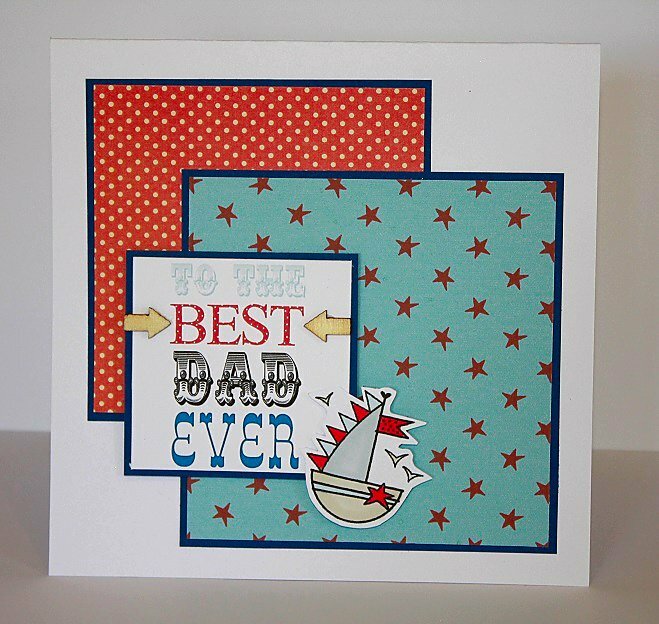 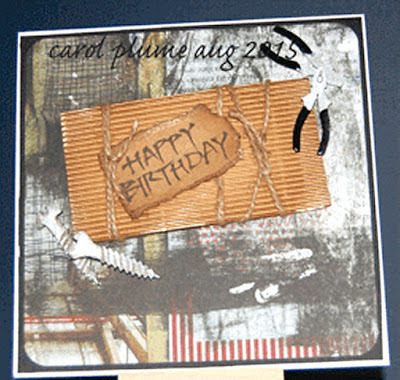 sharing her inspirational work with us for the next few weeks - you can see her first card here today, but please pop over and visit her blog to see just how clever and versatile she is! 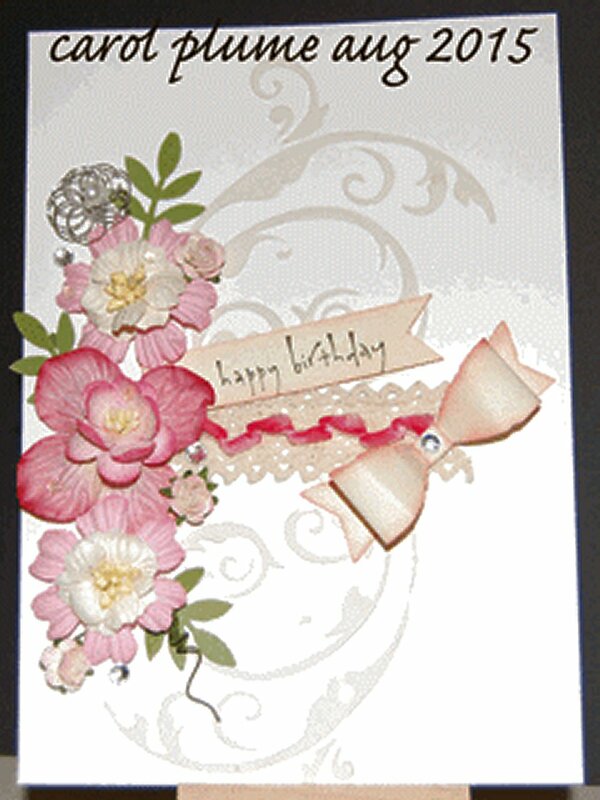 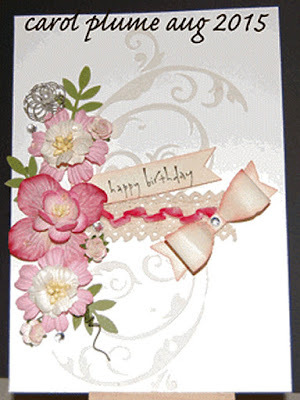 We would like you to pick out a minimum of three elements from the picture to design your card with. 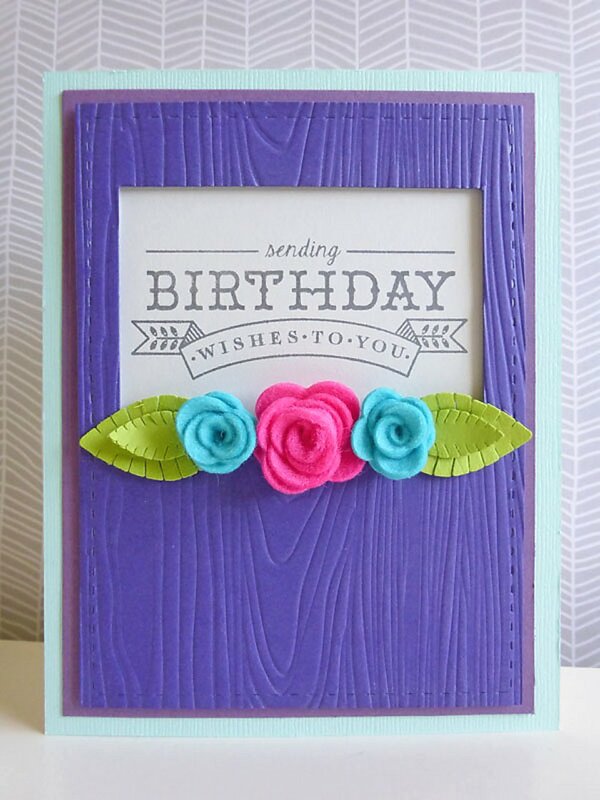 These elements could be anything at all but each can only be one thing, for example the colour can only be one - you can't separate them into individual colours. 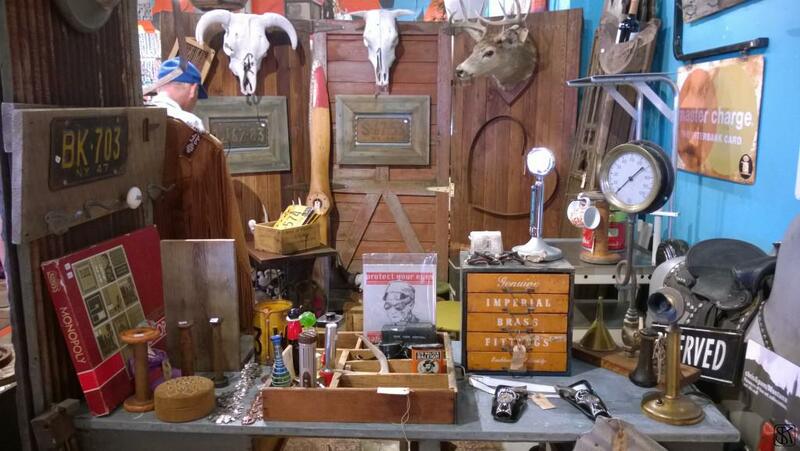 There are loads to choose from: I can see steampunk elements (well, yes, that's me, obviously), wild west elements, vintage, tools, boardgames, sewing stuff and I see a lot of potential for "male" themed cards.